Putnam County Sheriff Robert L. Langley, Jr. is pleased to announce that the Putnam County Sheriff's Office will be providing free active shooter training to the public. The Citizen Response to Active Shooter Events (CRASE) course will be offered to the public on a monthly basis. In response, the Putnam County Sheriff's Office sent several highly-trained police instructors to the Advanced Law Enforcement Rapid Response Training (ALERRT®) course. The attendees earned certifications as CRASE instructors, enabling them to provide nationally-acclaimed training to the Putnam County community. 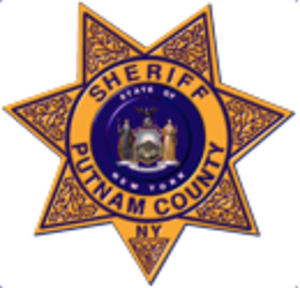 The Putnam County Sheriff's Office was one of the first law enforcement agencies in New York State to provide this highly sought-after program. The inaugural course was hosted on January 7th of this year, less than one week after Sheriff Langley assumed office. Since then, his instructors have trained over 1000 people at schools, businesses and civic organizations throughout Putnam County.